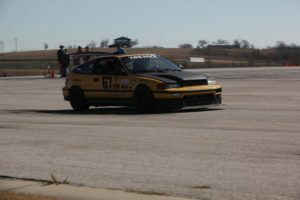 Come out and get your car tech inspected for the 2018 autocross season, and become a member of Spokes. Meet up for the official Spokes meeting after our February event. Dinner/social starts at 7PM. Official meeting stuff starts at 8PM. 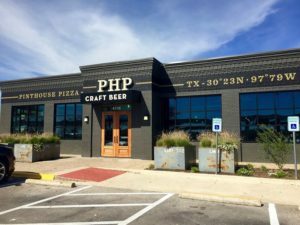 Come enjoy some beer and/or food at Pinthouse Pizza (S. Lamar) during our March Spokes South Happy Hour! 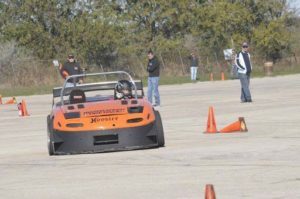 Spokes second autocross of the year! 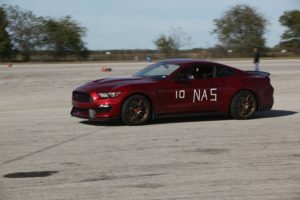 -Site opens at 7 a.m. -Tech is open from 7:30 a.m. until 8:30 a.m. -Registration is from 8 a.m. until 9 a.m. Pre-Registration is open online until March 9, 2018 at midnight: https://axwaresystems.com/axorm/calendar_main.php Be sure to pre-register & we look forward to seeing you there! It's a north meeting this month. 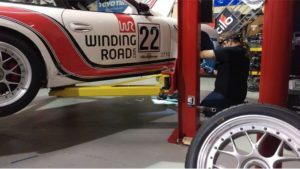 A big thanks to Winding Road Racing and especially Juliann for hosting us! Feel free to show up at 7:00 pm for drinks and socializing, but the meeting will start at 8:00 pm. This is a bring your own food/snacks and BYOB event. 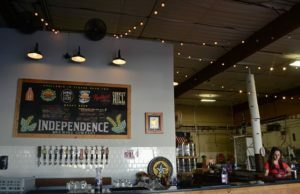 Come for good conversations and delicious beer at Independence Brewing Company! 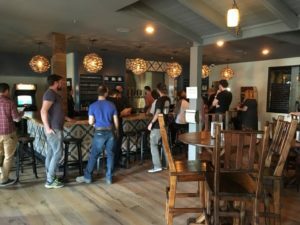 For those that might be interested, there might also be Geeks Who Drink Trivia starting at 7pm (not required though). 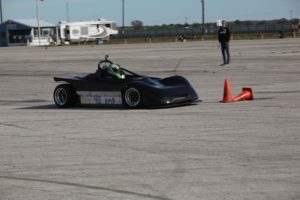 This is our third scheduled autocross event for 2018. 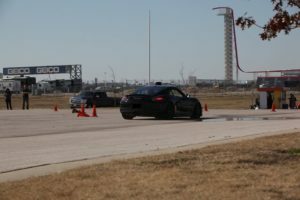 The course will be set up in Lot H: -Site opens at 7 a.m. -Tech is open from 7:30 a.m. until 8:30 a.m. -Registration is from 8 a.m. until 9 a.m. Pre-Registration is open online until April 6, 2018 at midnight: https://axwaresystems.com/axorm/calendar_main.php Be sure to pre-register online to skip the longer line the morning of the event. We look forward to seeing you there! It's a south location for our after event meeting this time. Skull Mechanix Brewing doesn't normally have a food truck on site during the week, so feel free to bring your own food in. But they do have their own beers on tap as well as some local ciders. Feel free to show up at 7:00 pm for drinks and socializing, but the meeting will start at 8:00 pm. Jessica Luhn will also be requesting a few tables be reserved for us, so we will have plenty of space to sit near each other. Our fourth event for 2018! 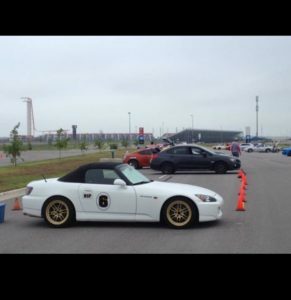 The course will be set up in Lot H: -Site opens at 7 a.m. -Tech is open from 7:30 a.m. until 8:30 a.m. -Registration is from 8 a.m. until 9 a.m. Pre-Registration is open online until May18, 2018 at midnight: https://axwaresystems.com/axorm/calendar_main.php Be sure to pre-register online to skip the longer line on the day of the event. We look forward to seeing you there! This month we are having a South Meeting. We will be meeting at Aviator Pizza on 6501 S Congress Ave, Austin, TX 78745. Feel free to show up at 7:00 pm for drinks and socializing, but the meeting will start at 8:00 pm. 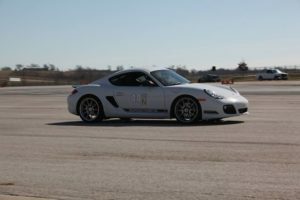 Come join us for our 7th event for points in 2018. 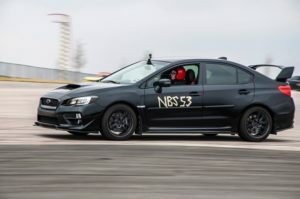 The course will be set up in Lot H off of Circuit of the Americas Blvd: -Site opens at 7 a.m. -Tech is open from 7:30 a.m. until 8:30 a.m. -Registration is from 8 a.m. until 9 a.m. Pre-Registration is open online until July 20, 2018 at midnight: https://axwaresystems.com/axorm/calendar_main.php Be sure to pre-register online to skip the longer line the morning of the event. We look forward to seeing you there! 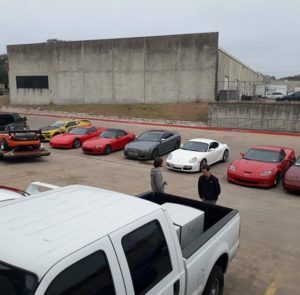 It's a north meeting this month at Winding Road Racing - special thanks to Winding Road Racing and Juliann for hosting us! Feel free to show up at 7:00 pm for drinks and socializing, but the meeting will start at 8:00 pm. Note: Please enter through the dock door W7 (up the ramp) as the store door will be closed. This is a bring your own food/snacks and BYOB event. We are changing things up a bit this month and having a Pre-Event Meeting since a large number of people will be prepping for a trip to Nationals the following week. Skull Mechanix Brewing has been having a food truck on site during the week so check out their website for more details if interested. Feel free to show up at 7:00 pm for drinks and socializing, but the meeting will start at 8:00 pm. Note: This event is on a Saturday. 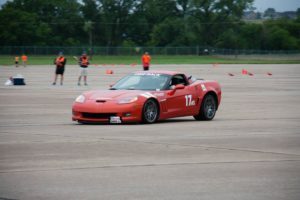 The autocross course will be set up in Lot H: -Site opens at 7 a.m. -Tech is open from 7:30 a.m. until 8:30 a.m. -Registration is from 8 a.m. until 9 a.m. Pre-Registration is open online until September 20, 2018 at midnight: https://axwaresystems.com/axorm/calendar_main.php Be sure to pre-register online to skip the longer line the morning of the event. We look forward to seeing you there! Oddwood Ales, 3108 Manor Rd. 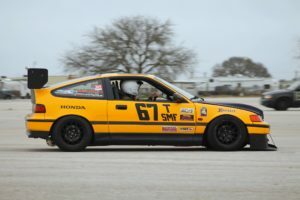 We are back down in the San Antonio area at Alamo City Motorplex for this event: -Site opens at 7 a.m. -Tech is open from 7:30 a.m. until 8:30 a.m. -Registration is from 8 a.m. until 9 a.m. Pre-Registration is open online until October 26,2018 at midnight: https://axwaresystems.com/axorm/calendar_main.php Be sure to pre-register, and we look forward to seeing you there! It's a north meeting this month. Since we will be at Winding Road Racing, please bring your own beverages (and food if needed). Feel free to show up at 7:00 pm for drinks and socializing, but the meeting will start at 8:00 pm. We will also be voting for our 2019 BOD positions during this meeting. For the members that cannot attend this meeting to vote, there will be a pre-voting option that will be available - please email secretary@spokes.org for more details. The early voting will be held online around October 22 through October 29, and an announcement will be made about this beforehand. 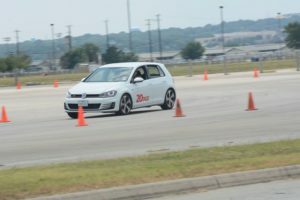 Come join us in our last Spokes Autocross of 2018 at the Alamo City Motorplex: -Site opens at 7 a.m. -Tech is open from 7:30 a.m. until 8:30 a.m. -Registration is from 8 a.m. until 9 a.m. Pre-Registration is open online until November 16, 2018 at midnight: https://axwaresystems.com/axorm/calendar_main.php Be sure to pre-register, and we look forward to seeing you there! This will be another 'central' meeting this month. 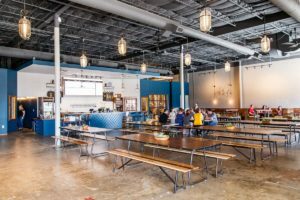 The Brewtorium (Brewery & Kitchen) has their own food, beer, wine, cider, mead, sake, etc. for sale, so be sure to check out their menu! 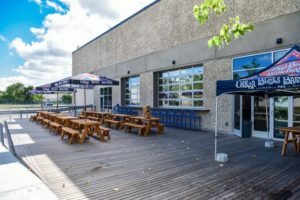 http://thebrewtorium.com/ Feel free to show up at 7:00 pm for drinks or to just hang out, but the meeting will start at or around 8:00 pm. 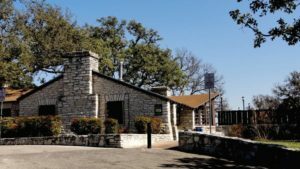 Spokes 2019 Tech day and Membership Drive will be held Saturday, January 26, 2019. Come out to sign up for or renew your yearly membership and get your tech sticker or to hang out. Light snacks and refreshments will be available. 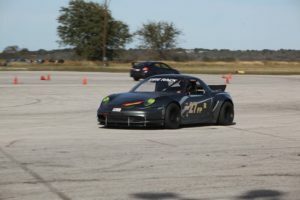 Location/Time: Winding Road Racing, 2500 Mc Hale Ct #100A, Austin, TX 78758 from 10AM to 2PM. 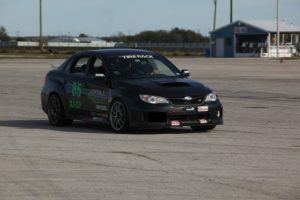 And a big thanks to Juliann and Winding Road Racing for hosting our event! 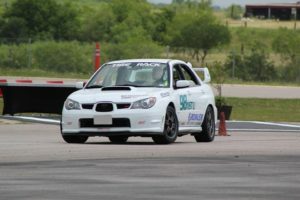 The autocross course will be set up in Lot H: -Site opens at 7 a.m. -Tech is open from 7:30 a.m. until 8:30 a.m. (all cars must go through Tech or have an annual Spokes Tech sticker to race) -Registration is from 8 a.m. until 9 a.m. Pre-Registration is open online until February 8, 2019 at midnight: https://axwaresystems.com/axorm/calendar_main.php Be sure to pre-register online to skip the longer line the morning of the event. You can pay online when you register, or you can register online and pay when you arrive that morning during registration We look forward to seeing you there! It's a 'central' meeting this month. 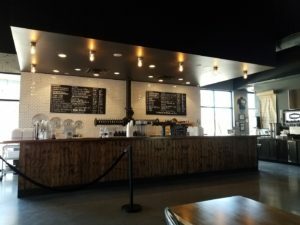 Oddwood Ales has their own food, beer, wine for sale, so be sure to check out their menu! 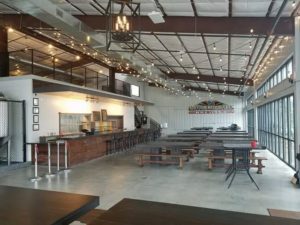 https://www.oddwoodales.com/home They are reserving the back area for our meeting, so get your food/drinks ordered at the bar, and then head back there. Feel free to show up at 7:00 pm for drinks and socializing, but the meeting will start at 8:00 pm.